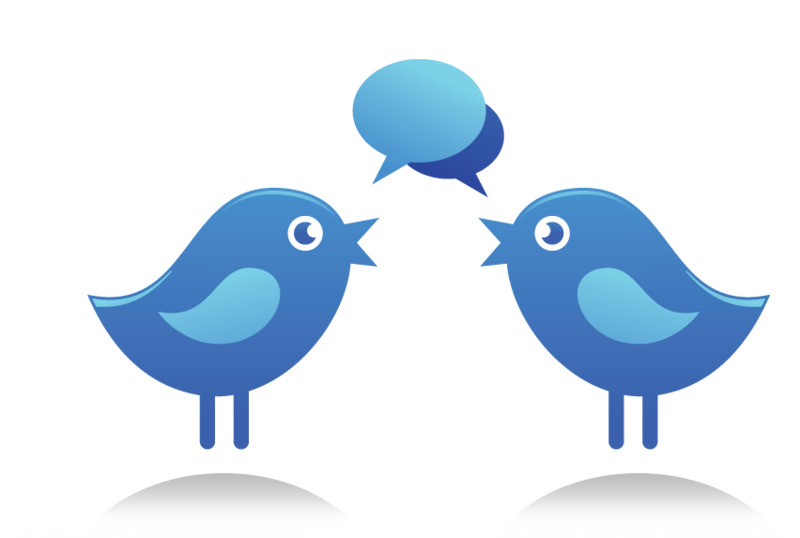 As I scan the Internet and Twitter for news to share with out IEN readers, I notice a growing number of twitter chats emerging on education topics. We have also attempted our own Twitter chats, such as our recent effort using #WhatsnewAERA during a symposium we conducted last month at the American Educational Researcher Association Conference (#AERA15). These conversation threads take many forms – they can be enrichment opportunities for students, networking opportunities, or virtual “coffee-klaches” on high-interest educational topics. They can also bring together the online followers of live events. Now that these threads can be collected on one platform (such as on Storify.com), or searched for by using the hashtag as a search term on Twitter, readers might find that they can access some new information and get a sense of what was discussed at these in-person events; however, reading all of the threads can be a headache. Becoming Twitter-literate might be a new skill we all need to develop, but for now I thought I’d share my own attempt to make sense of a Twitter chat that seems relevant to IEN. This week, I spent some time reading a Twitter chat hosted by an organization called Education Fast Forward, a not-for-profit organization that aims to develop a “global movement of teachers, students, leaders and policy makers who understand education’s challenges well and will support each other in tackling them.” This organization hosts live, international “debates” in which prominent voices in education come together with the aid of high-speed Internet technology. This debate, titled “Rethinking How We Learn,” was held on May 7th and included an in-person panel discussion and audience in Norway, but additional speakers joined from remote locations using video conferencing. Then, the entire event was broadcast live on the Education Fast Forward website (a recording will be made available soon). Those watching on their own personal computers were encouraged to maintain a simultaneous conversation on Twitter using the hashtag #EFF13. The conversation began with a familiar question that served as a foundation for all that followed: “What is the purpose of education?” Howard Rheingold (@hrheingold) suggested that technology be used to help us rethink how we teach. The focus at the start was on how students learn together, learning how to learn, and asking questions. Commenters on Twitter pointed out that learning, and the education system, seem to be “in collision” with one another. Concern was quickly directed to teachers and teacher education, with calls for teachers to be empowered to innovate. Here, Andreas Schliecher (@SchleicherEDU) claimed that teachers in Asian countries are more open to collaboration and innovation. Gavin Dykes (@gavindk) argued that innovation might not require a change in education legislation, but more risk-taking and less conservatism. On Twitter, many expressed their concern that teachers who might want to innovate are presented with an accountability roadblock: can we innovate in this worldwide, high-stakes accountability context? Schleicher argued that “everyone likes innovation except for their own children,” a point that made it clear that the #EFF13 debate up to that point had been less about what innovation might look like – what changes might need to be made and why – and perhaps too focused on what was wrong with the current systems. Some on Twitter called for innovative teachers to be rewarded, which led to speculation about what innovation would look like and how it would be recognized. Howard Rheinhold’s suggestion to use voice feedback in response to student work was retweeted several times on Twitter, with May Britt (@baadsto) recommending Evernote for its ability to record voice memos directly on documents. At this point Greg Foley (@GregmFoley) began to wonder what was so wrong with the “conventional” education system of the 20th century? After all, it provided the foundation for innovation as well. When the example of coding was offered as a movement that relied mainly on those who are self-taught, I began to think about the stunning lack of diversity that the discipline of coding has become known for. At the same time, it became clear that diversity was not part of this conversation on educational innovation – in fact, the Twitter conversation here was among a pretty homogenous group. The connection between innovation and privilege was made by an undergraduate student from Australia, Olivia Hill (@ohill8) who said “I would also like to acknowledge my privilege as a student who is white, cis-, middle class and able #EFF13.” Another interesting comment was shared on Twitter by @CoRe2dot0, from Germany. Unfortunately, it was not taken up by the others on the chat: “Maybe one shld differ between disruptive and sustaining innovations”? We will continue to try to follow and learn from Twitter chats on the topic of educational innovation around the world as they happen.